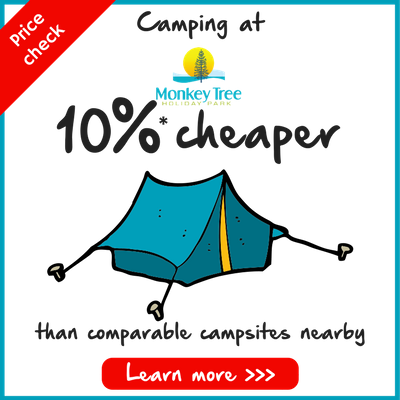 Monkey Tree Holiday Park & Campsite near Newquay, Cornwall is the perfect place to take your Touring Caravan Holiday. 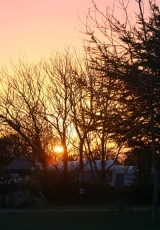 Set in 56 acres of lush Cornish countryside and located in a central location in Cornwall, Monkey Tree Holiday Park & Campsite provides easy access to Cornwall’s sights and attractions making it the perfect base for exploring the county. We offer a variety of pitches from standard non electric to ‘Super Deluxe Pitches’ which are larger pitches boasting their very own private en-suite facilities and two electric hook up points. Click to view latest pricing and availability for touring pitches.